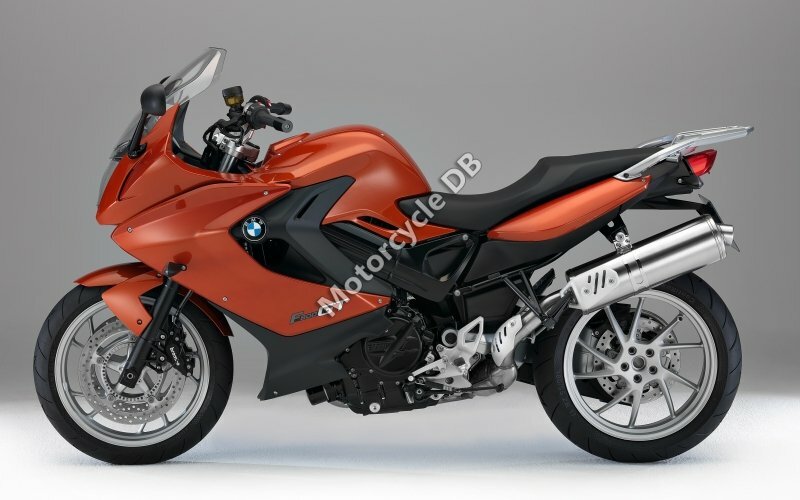 Powered by the same Euro 3 compliant water cooled 798.00cc parallel twin engine engine as the F800R / F800GS, producing 90bhp. 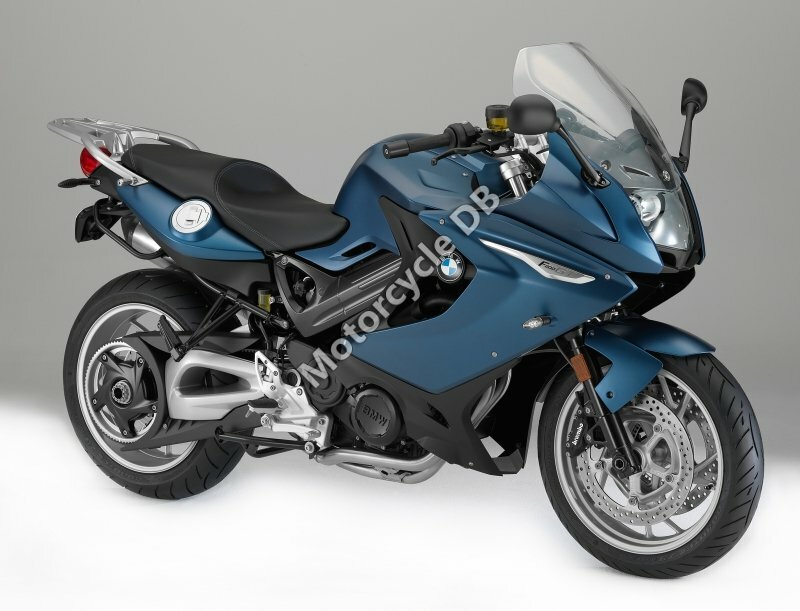 Though unlike the F800R it has a low maintenance toothed belt final drive, single sided swingarm and does not have upside-down forks. 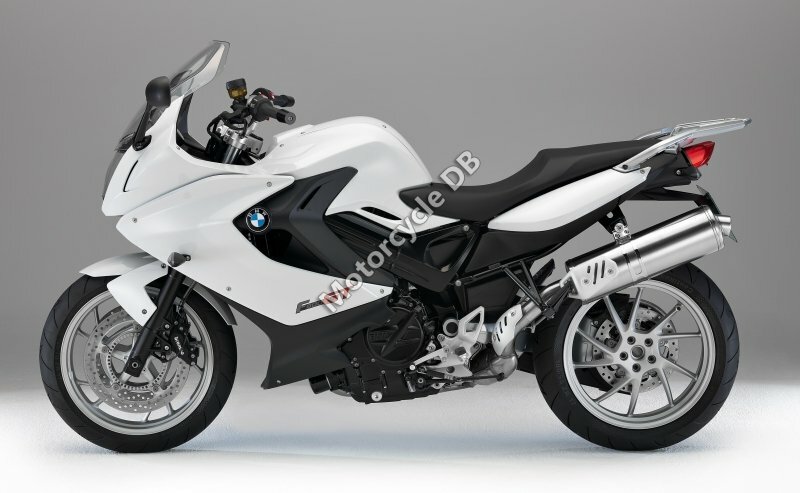 Compared to the 2012 BMW F800ST which it replaces ABS is now included as standard, the fairing is all new with increased weather protection, the wheels are of a lighter design, power is up 5bhp and max load up 11kg to 207kg. 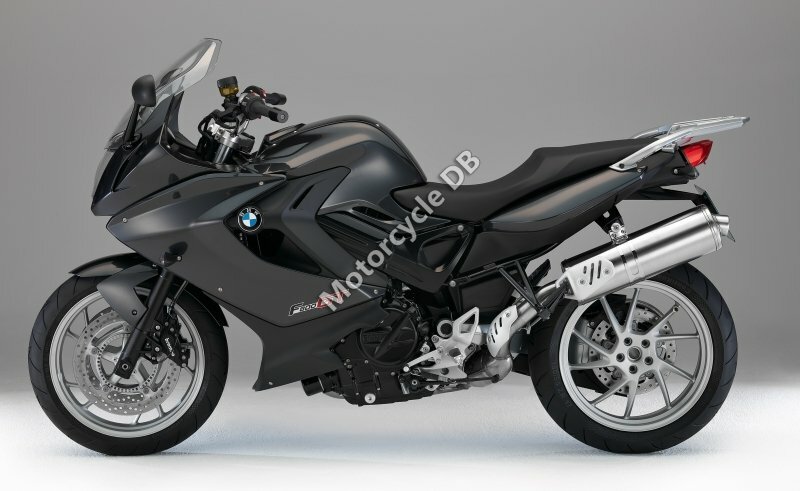 Optional extras include a variety of seat sizes, traction control, Akrapovic slip-on Titanium/Steel silencer, 3 mode Electronic Suspension Adjustment (ESA), 55 litre panniers (helmet space to the right), 28 litre top box, LED indicators and rear LED light, heated grips, tyre pressure monitor and centre stand. Dynamic pack: ASC, ESA, tyre pressure monitor. Comfort pack: Pannier mounts, heated grips, computer, centre stand. 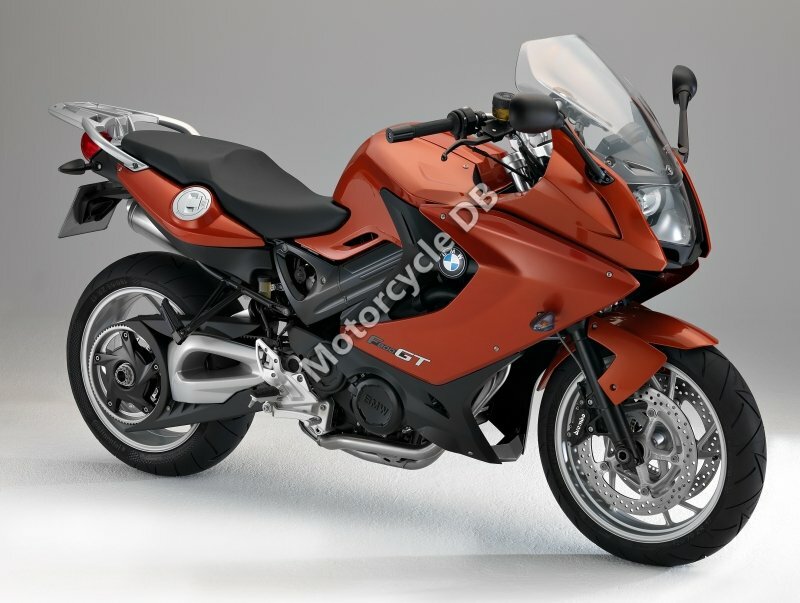 The higher spec F800GT SE comes with ESA, ASC, heated grips, tyre pressure monitor, computer, centre stand, satnav, and panniers. 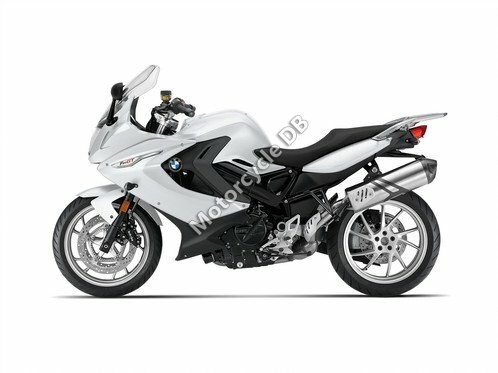 In 2016 BMW updated the exhaust to make it Euro 4 compliant and added Rain/Road riding modes. Rear brakes: Single disc. ABS. Floating disc. Single-piston caliper. Front brakes: Double disc. ABS. Floating discs. Four-piston calipers. Seat height: 800 mm (31.5 inches) If adjustable, lowest setting. Comments: Windscreen. Riding modes rain and road.